Benny Har-Even has reviewed the Zen Sleek 20 GB. Not an iPod beater in terms of style or ease of use, but for large hard disk based storage this is a respectable challenger. 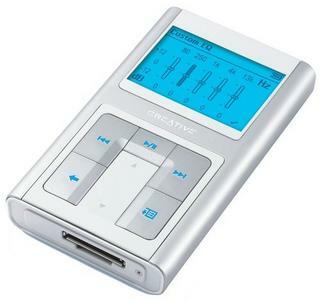 A colour screen would have been nice and software to truly rival iTunes would have been icing on the cake but this is still a very decent, if unexciting, MP3 player.